The AD SCOUT-S mount is made for putting high power glass onto a flattop style AR-15. 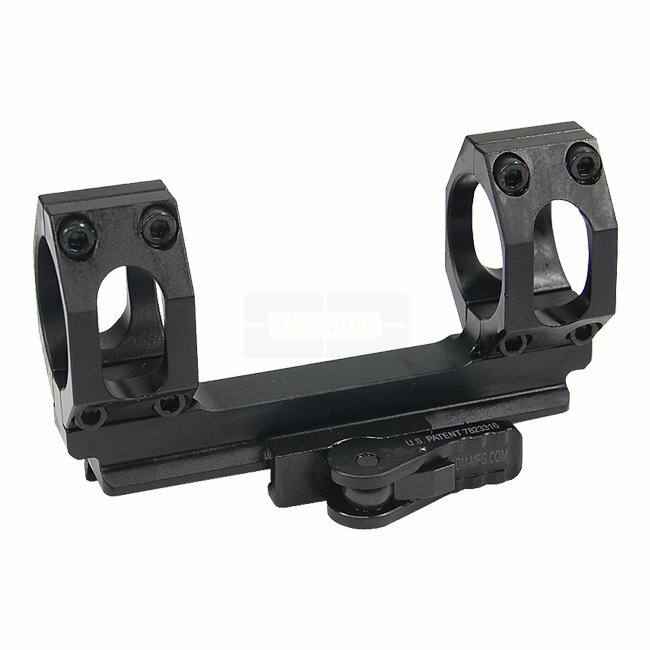 The AD RECON-S is a straight up scope mount with no eye relief built in. The mount was also designed to accommodate the mounting of full size optics on a short rail, usually found on scout type rifles. It is precision machined from 6061 T6 aluminum and finished in hard coat T3 Mil-Spec anodize. It features the Patented QD Auto Lock™ Lever system to accommodate both in spec and out of spec rail systems.